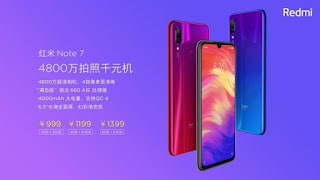 Redmi Has Recently Launched The Highly Popular Redmi Note Series’s Next Flagship Phone Redmi Note 7 In China In Last Month. And Redmi India Has Already Announced The 28th Feb Launching Date In India This Month. 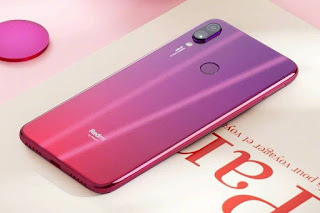 We have Already Seen The Almost All Specifications & Details Of Redmi Note 7 As Almost All Youtubers in India Have Published The Detailed Reviews & Unboxing Of This Device In Youtube. As Of Now Xiaomi India hasn’t Declare Anything About availability Channels , But As Per The Trend Of Xiaomi , Flipkart Will Be Official Partner. The Phone Will Be In Weekly Flash Sales. Redmi Will Conduct The Flash Sale Of This Devices Every Week On Flipkart , Mi India & Mi Home. Users Can Buy The Devices Only From Flash Sale As Of Now & There is Not Details Regarding Availability in Offline Stores. So You Can See In Above Tables , Flipkart Will Host The Next Flash Sale Of Xiaomi Redmi Note 7 & Redmi Note 7 Pro On 6th March & 13th March. Weekly Sale in 12 Noon. 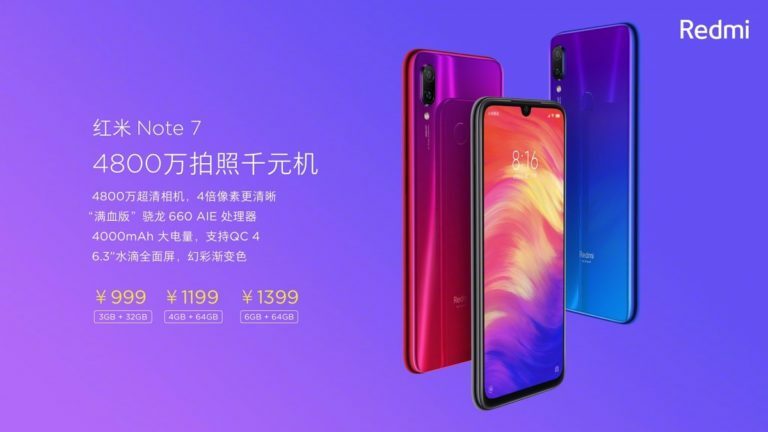 Users Can Buy The Smartphone From This Date. Its Flash Sale So Expect The Limited Quantity.